Captain Paul & the Whiskey Chasers ride again! Well… we’re doing another team triathlon only this time we’re raising money for The Scout Association! 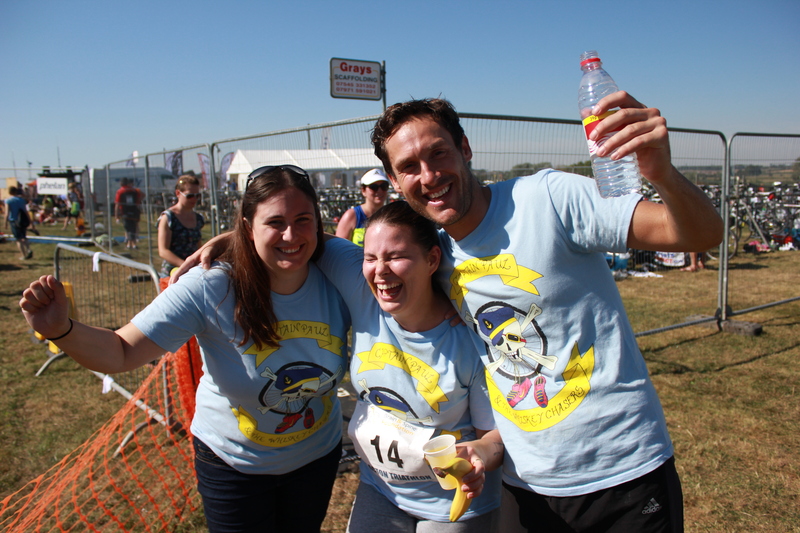 Visit our team page for information on my fellow crazies (teammates) and our selected charity. Any donations would be seriously appreciated!